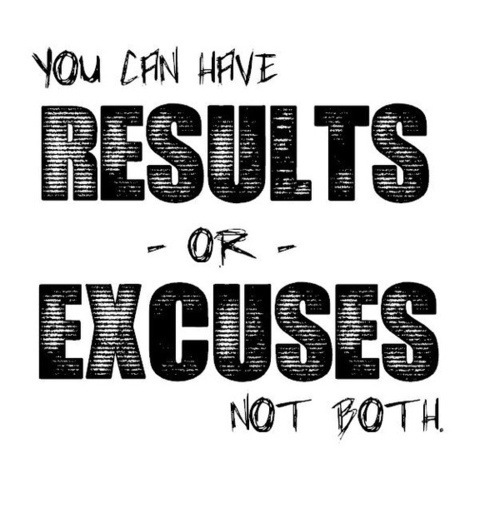 To Succeed is a choice – you can have results or Excuses – you can’t have both;)! What do you choose ? ?